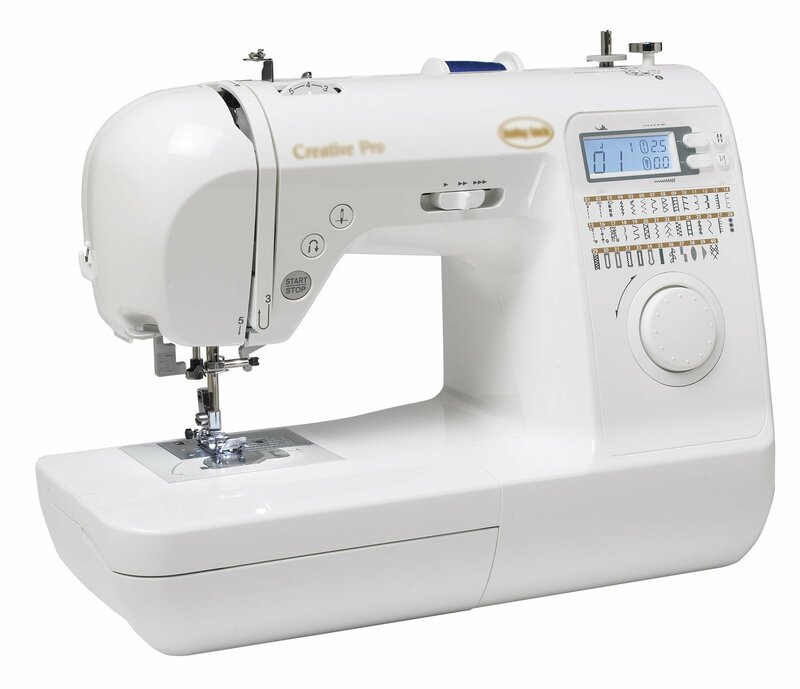 Become friends with your sewing machine! This course covers everything from general maintenance to the use of a variety of stitches and machine adjustments. Please bring your machine, power cord, and all accessories to class with you.